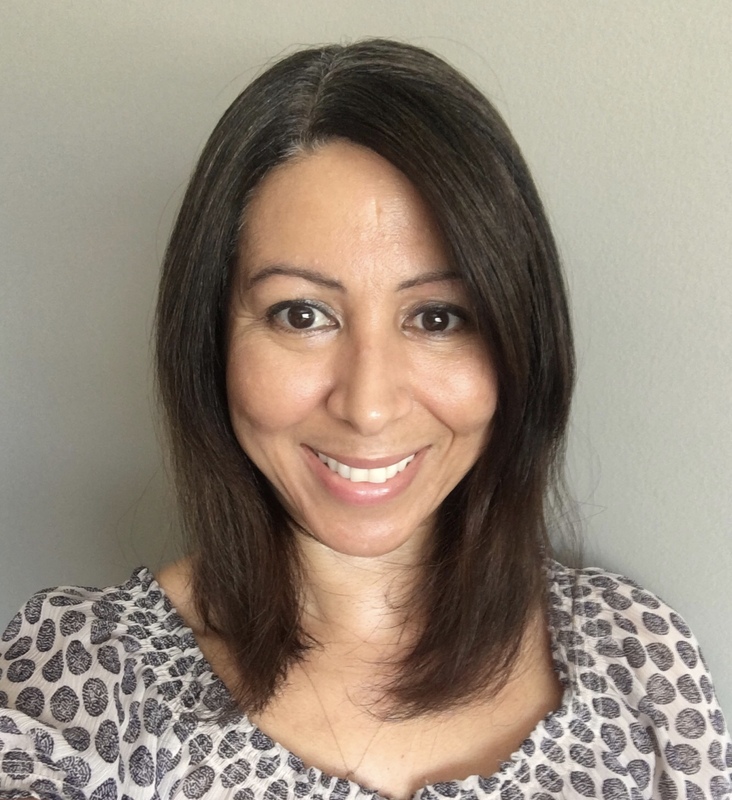 Morningside Nannies is pleased to announce that Simara Cano has taken over the role of nanny coordinator in our Houston office. 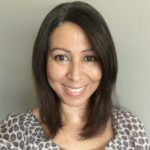 After several years serving as nanny coordinator, Amanda Richings will be starting a new chapter in her life and we wish her the best as she embarks on her new career. Amanda has been a valued team player and we wish her in the best in her future endeavors. Her last day in the office will be Tuesday, August 7. Simara’s first day in the office was Tuesday, July 31. She will be working alongside Amanda through August 7 to ensure that our nannies receive continuous and consistent service. Simara is very familiar with the domestic referral business, as she has worked in a similar role serving elders and those in need of companions. Simara is fluent in both English and Spanish and she holds her Master’s Degree in Human Resources. We know that Simara’s experience and education will be a great asset to Morningside Nannies. Simara can be reached at nannies@MorningsideNannies.com. I described the person I wanted and that’s what you found for me. Thank you.